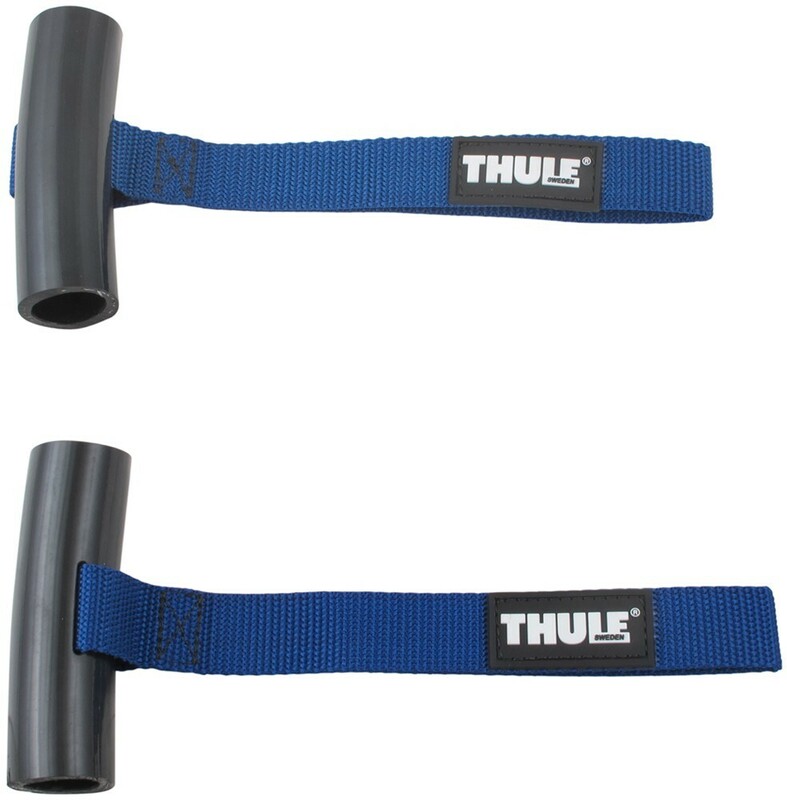 Establish a better attachment point for your bow/stern tie-downs with these hood loops from Thule. Simply close them under the vehicle's hood or trunk and help to prevent scratches on your vehicle's paint job. Constructed of heavy-duty nylon. 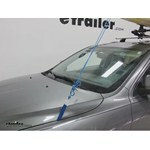 Call 800-298-8924 to order Thule accessories and parts part number TH530 or order online at etrailer.com. 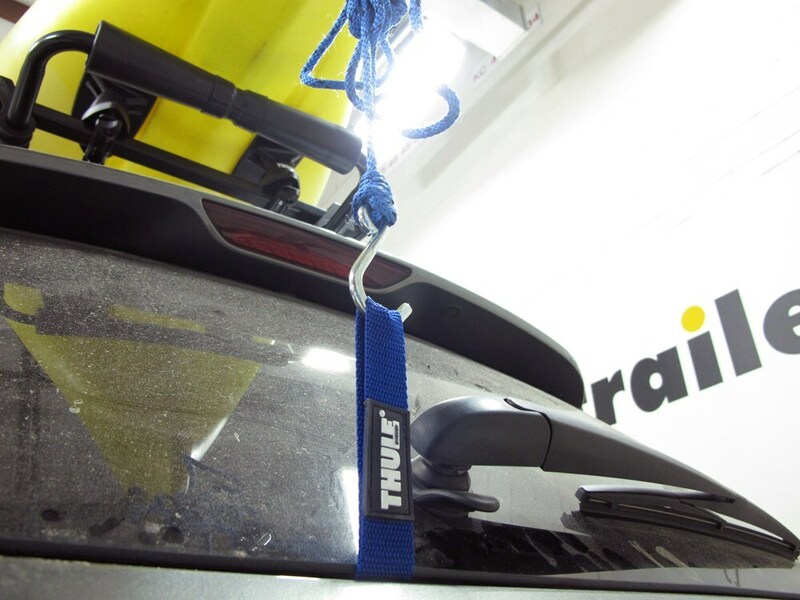 Free expert support on all Thule products. 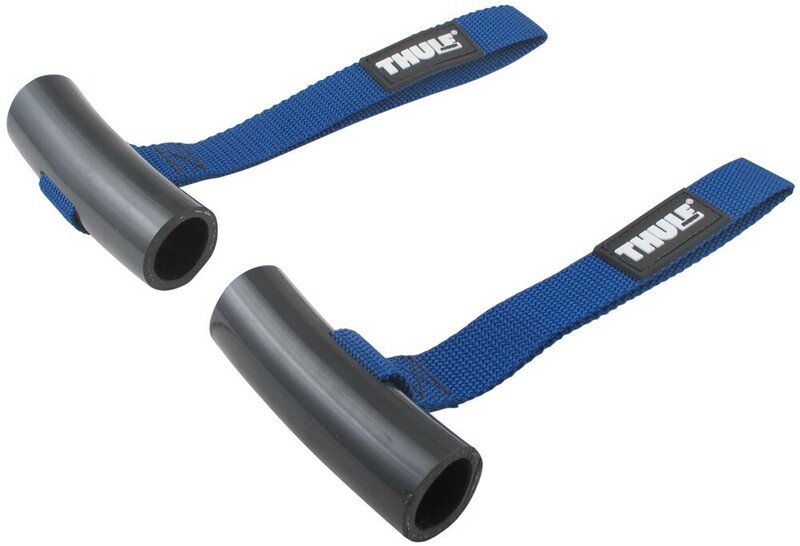 Guaranteed Lowest Price and Fastest Shipping for Quick Loops for Thule Bow/Stern Tie-Downs - Qty 2. Accessories and Parts reviews from real customers. 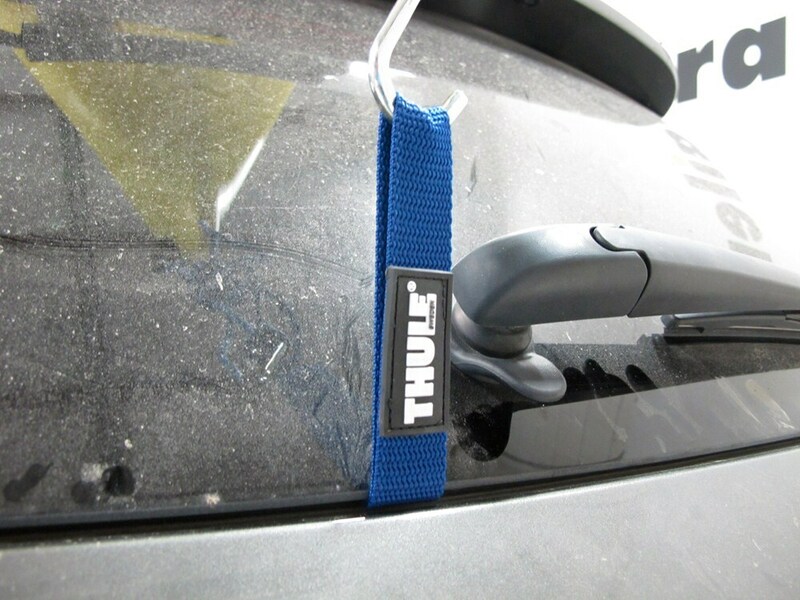 Establish a better attachment point for your bow/stern tie-downs with these hood loops from Thule. Simply close them under the vehicle's hood or trunk and help to prevent scratches on your vehicle's paint job. Constructed of heavy-duty nylon. 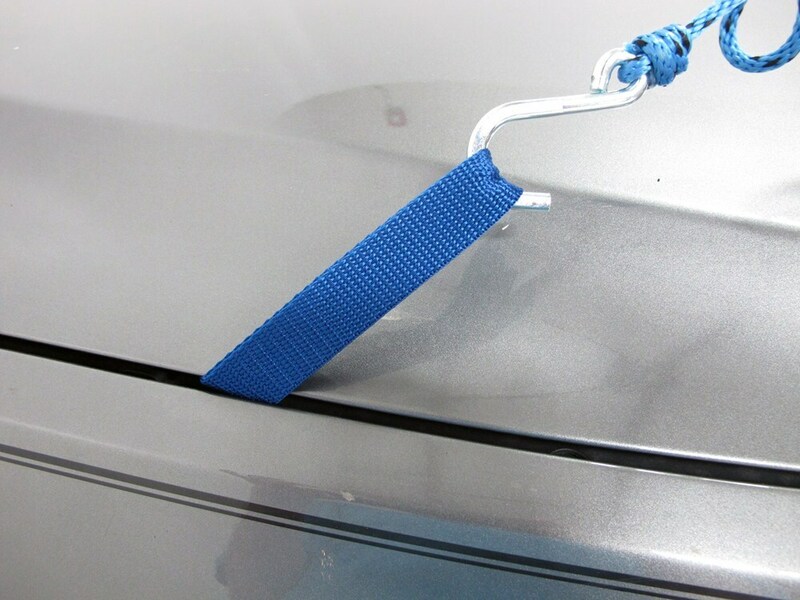 Order: RelevanceNewestRating - High to LowRating - Low to High Establish a better attachment point for your bow/stern tie-downs with these hood loops from Thule. Simply close them under the vehicle's hood or trunk and help to prevent scratches on your vehicle's paint job. Constructed of heavy-duty nylon. I love it, its held up to my reckless abuse. After a year they still work perfectly....would recommend. GREAT PRODUCT ** Transportation of our Kayak is the best we have had? This rack carrys everything, even our Christmas Tree and Lumber we buy at [the home store]! We use this rack for just about anything we need to carry on the roof of our vehicle! 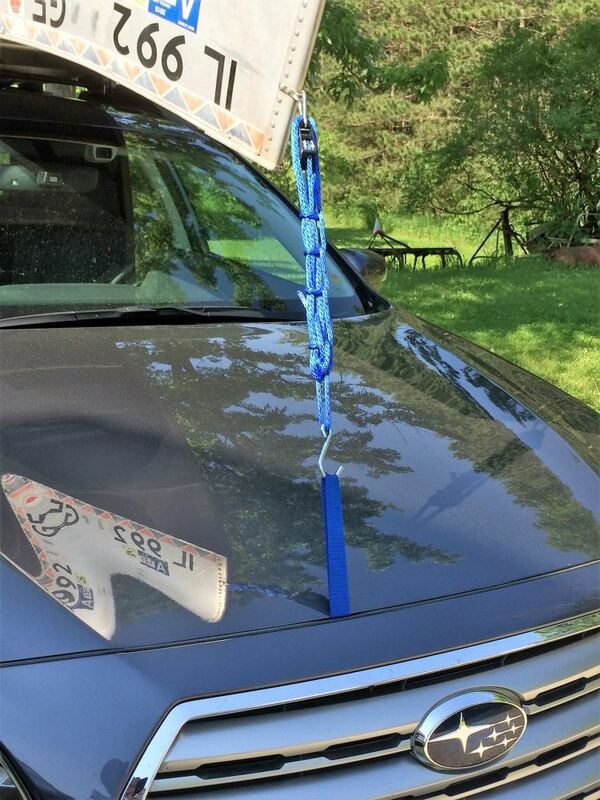 These tie down loops come in very handy on my new car that lacks the towing hooks that I used to use on my old one and hold just as securely. 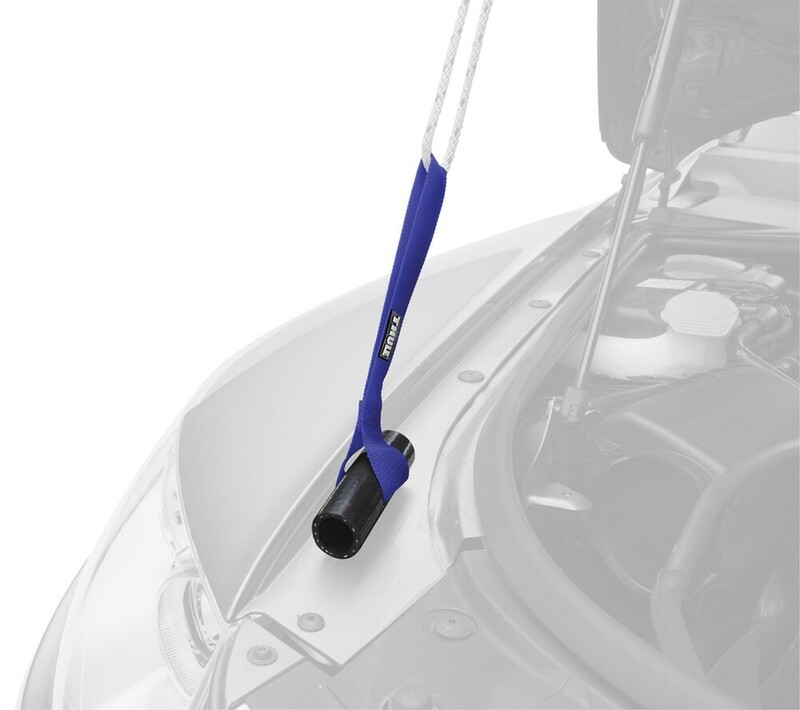 A solution for you to connect the bow tie-down on your Yakima SweetRoll # Y04074 is to use Thule Quick Loops # TH530. 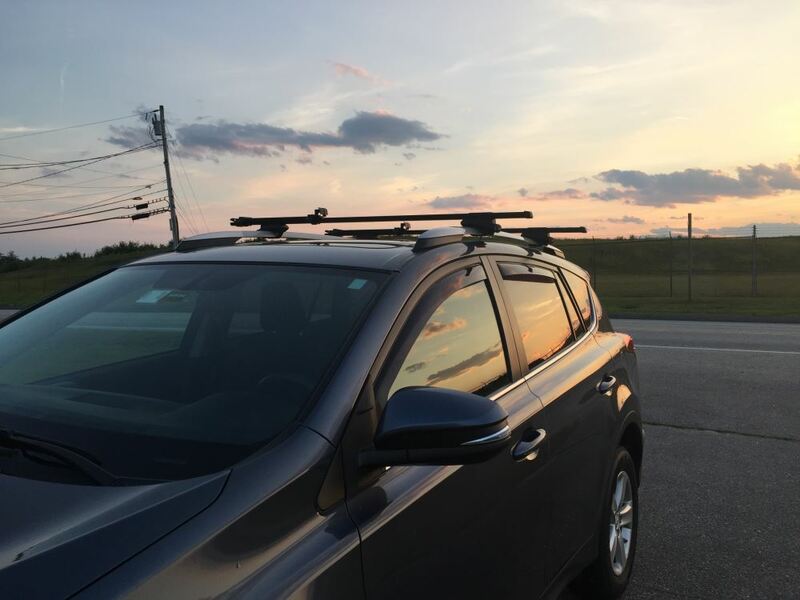 These provide mounting points in either the front or rear of your 2017 Subaru Outback Wagon by installing directly under the hood or rear hatch. I've included a video for you to take a look at. 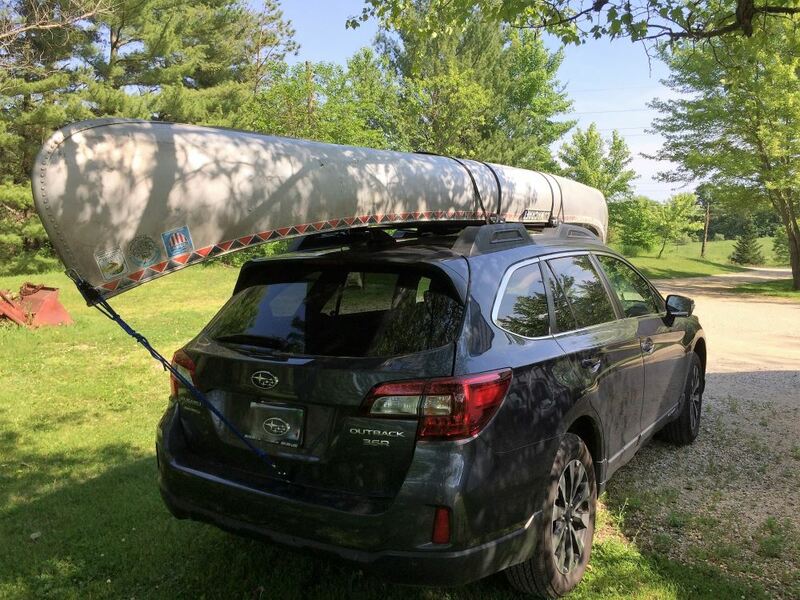 If you are talking about carrying a kayak or canoe on the roof and need somewhere to tie off the bow to the front of your 2014 Toyota Highlander I think I have the perfect solution for you. 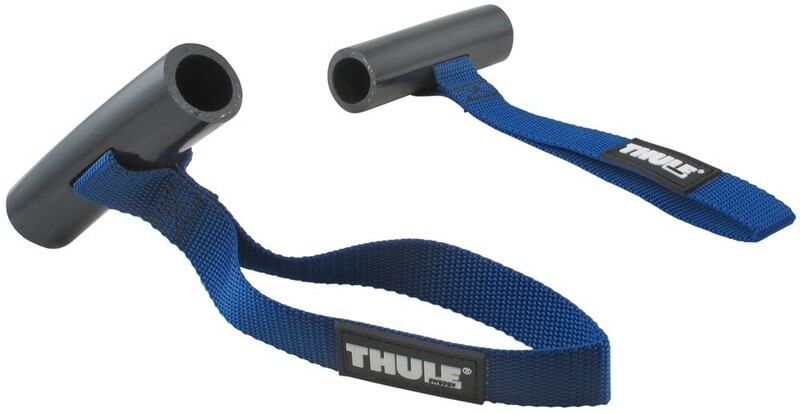 Take a look at the Thule Quick Loops, # TH530. 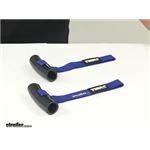 You will close the cylinder under the hood and leave the strap hanging out providing a quick, easy, and inexpensive tie down point. There is a similar model, # TH529, that you can attach under a bolt. 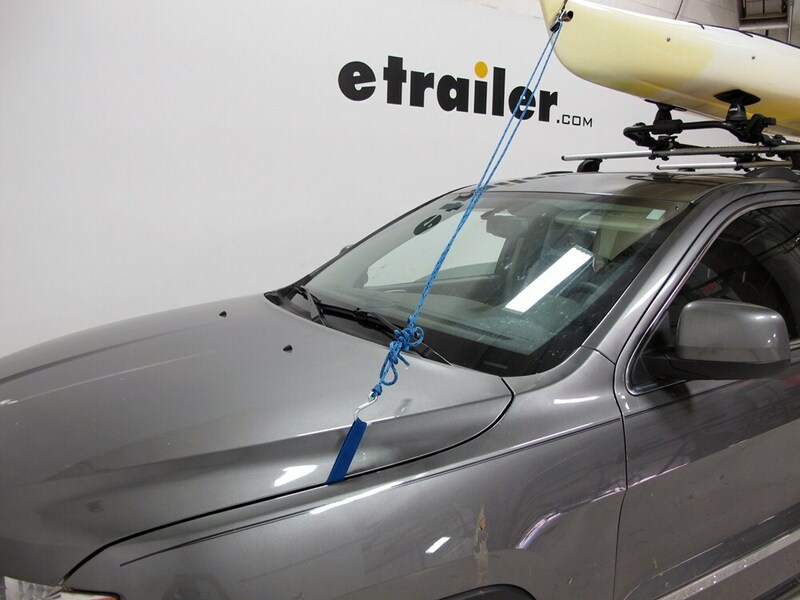 Securing the front tie down for a kayak or canoe under the hood is common. Thule offers the Hood Loops, # TH529, and Quick Loops, # TH530, so you do not have to attach the hook directly to the edge of the hood. I would strongly recommend using these products. 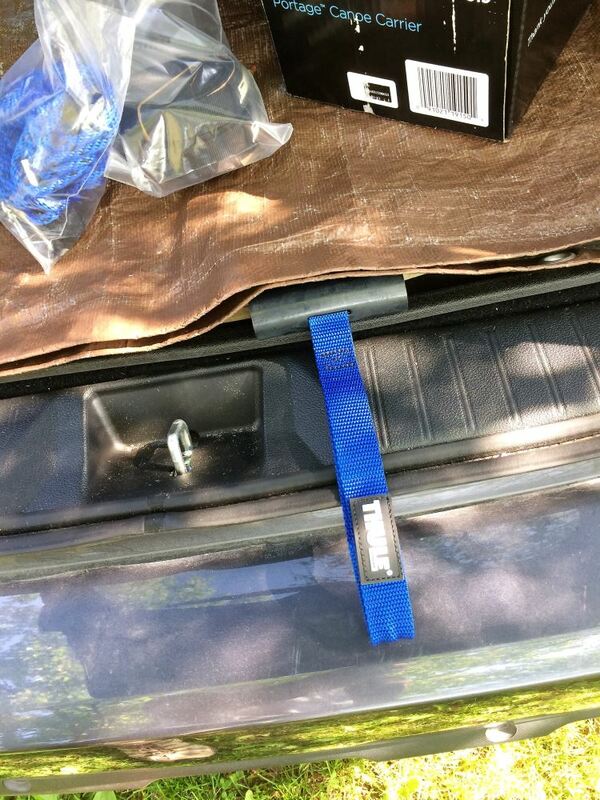 You can also use them for your rear hatch if you do not have a strong attachment point for the stern tie down. I have attached a demonstration video for you to check out. 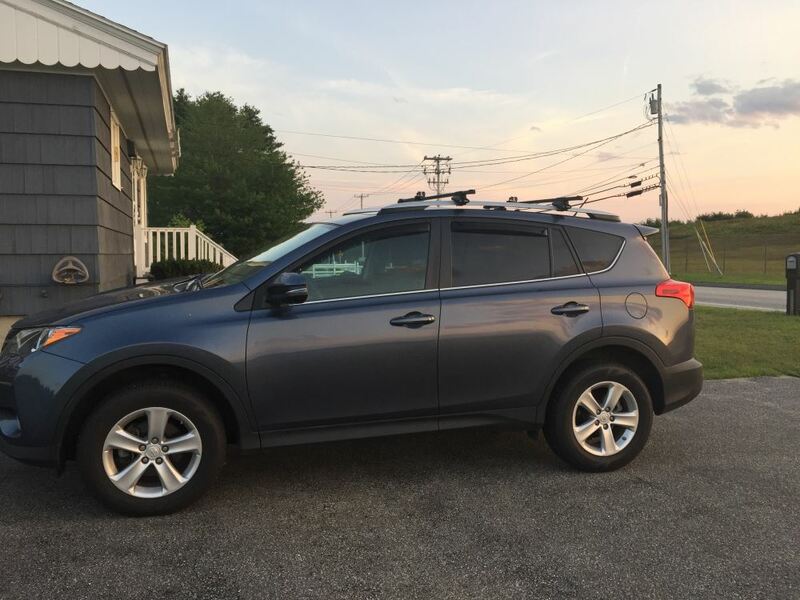 I have the perfect product for you and your 2017 Subaru Crosstrek. 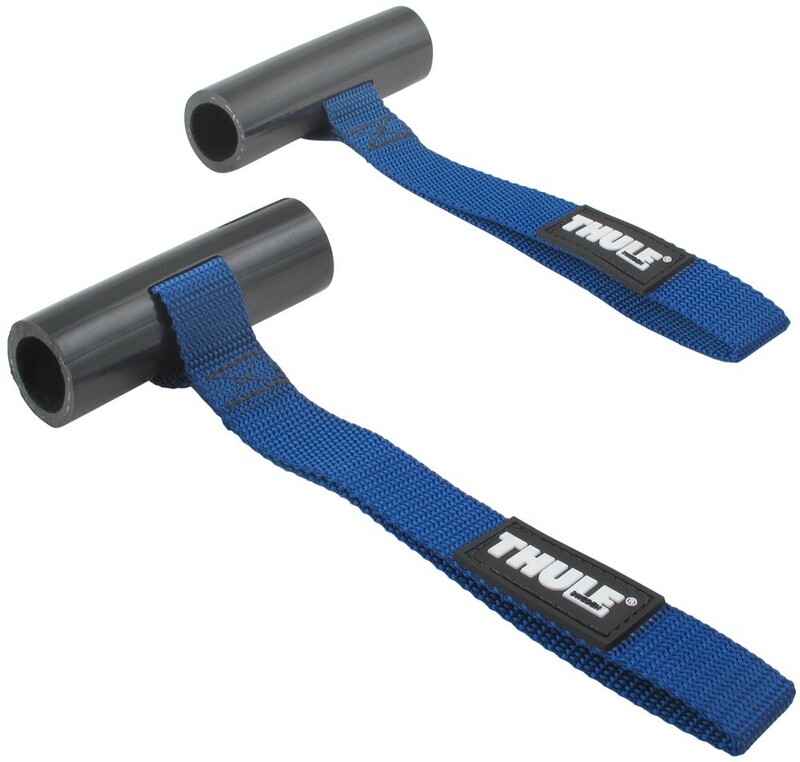 I recommend the Quick Loops for Thule Bow/Stern Tie-Downs - Qty 2 Item # TH530. 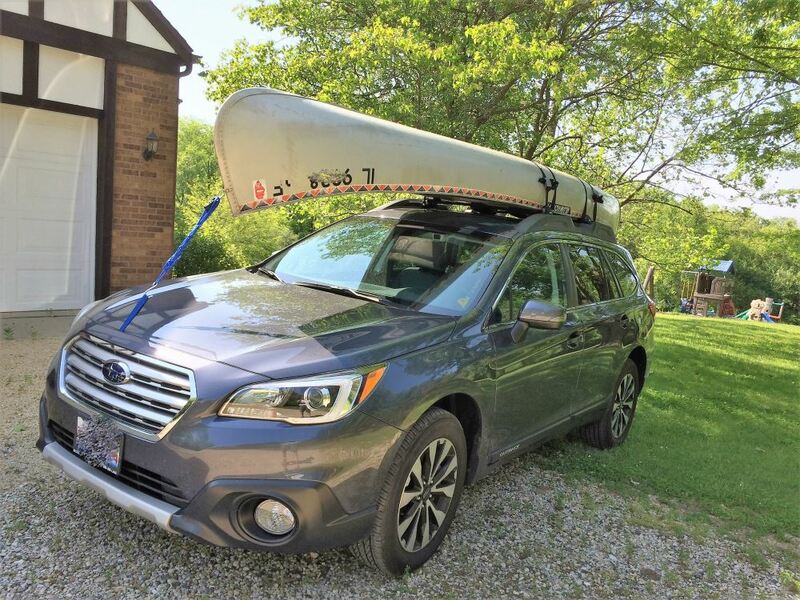 Close the cylinder of one under the hood and the cylinder for the other close in the rear hatch, leaving the straps out on both, and that will create 2 easy to access and use tie down points to secure the canoe. I have linked a video below showing how they work. 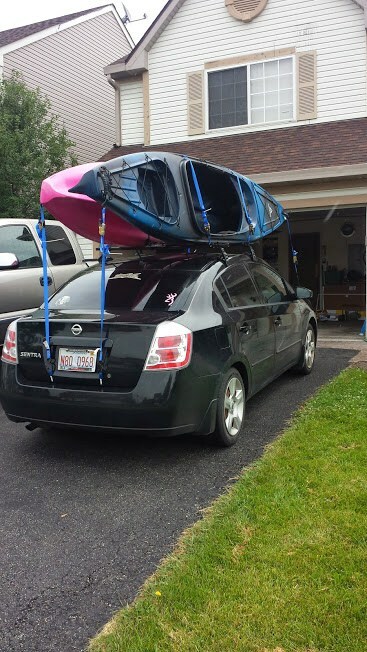 I see you have asked a pair of different questions, one about transporting 2 kayaks and the other about a canoe and bike rack. What will you be transporting on your CR-V, and if it is bikes, how many are you looking to carry? If you can get back to me with that I can try and find you the best solution. 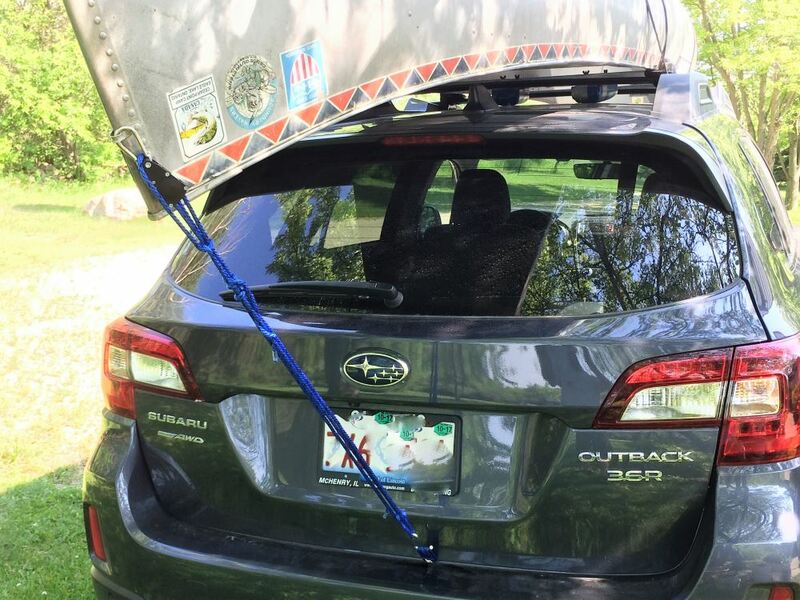 What you could use for the rear strap (and front strap), when securing a kayak to the roof of your vehicle is the Quick Loops part # TH530. 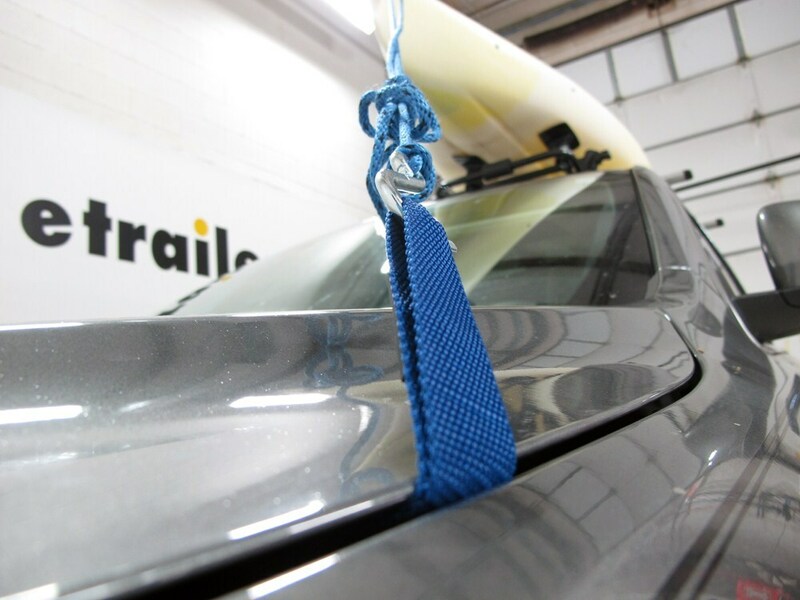 This will allow the strap to be secured with the hood or rear hatch of your vehicle. 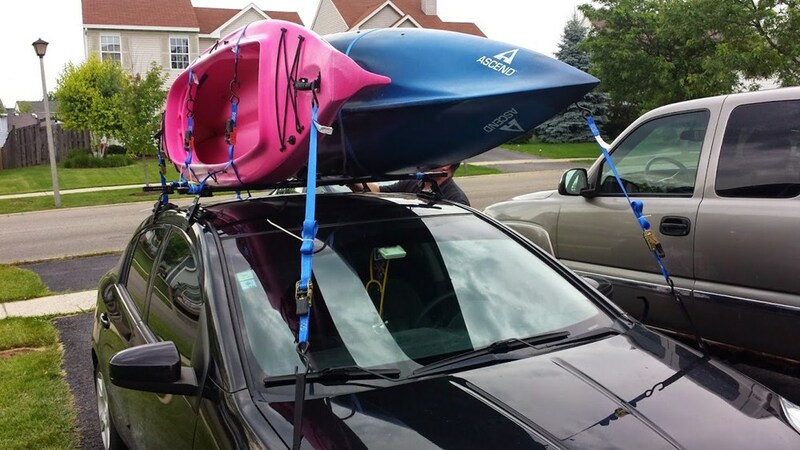 As long as you have roof weight capacity for the two of your kayaks and carriers you could use two of the # Y04042 on the roof of your vehicle. The width of this carrier is right at 20 inches so you will need to verify you have long enough crossbars. What is the Best Roof Rack, Cargo Box and Kayak Carriers for a 2017 Honda HRV?